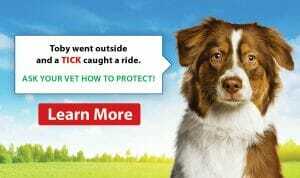 Yes, even in the winter time, your dog needs protection from ticks. As the snow melts (if we have any), the leafy piles, grass and brush become exposed and ticks are just lying in wait to hitch a ride home with your dog. Tick bites and the incidence rate of Lyme disease has been rising dramatically over the past five years. We are seeing more ticks on our patients every year and therefore even city dogs need protection. It is safer for your dog’s health, less costly and simpler to prevent Lyme disease than it is to treat the problem after exposure. Prevention can be as simple as giving them one chewable tablet every three months. 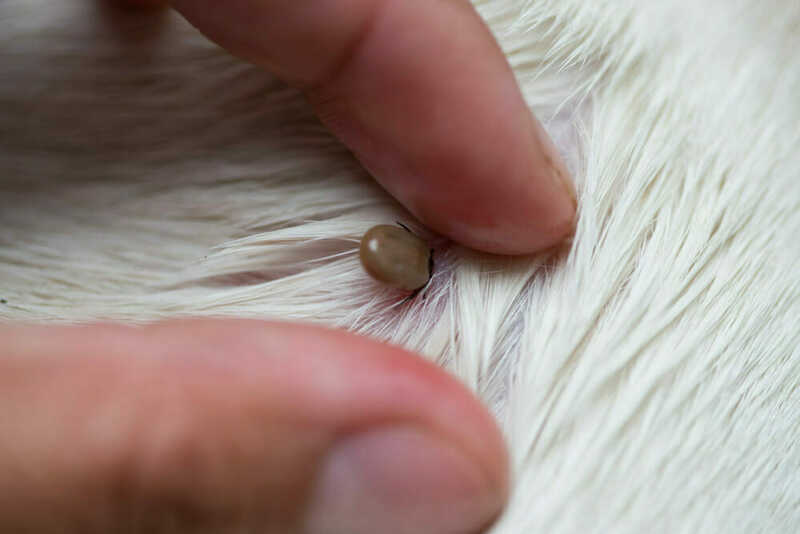 If you need to replenish your dog’s supply of tick prevention, please give us a call. If your cats go outdoors, we have a great product for them too. We keep a winter supply of these products in stock for your convenience.